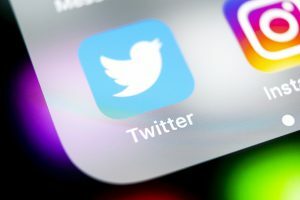 Over the past few months we’ve shared with you some best US-based event production companies to follow on social media. 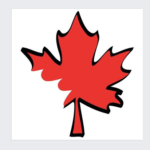 But, let’s not forget about our friendly northern neighbors from “O Canada”! Did you know that Canadians put on some of the coolest shows around? 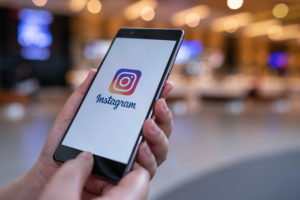 Well see for yourself – follow these five Canadian event production companies on Facebook to see what the hype is all about. With over 30 years of experience, AV Canada provides turnkey solutions that help clients customize an event to their unique specifications. They offer a variety of cutting-edge presentation technologies and large inventories of in-house equipment. 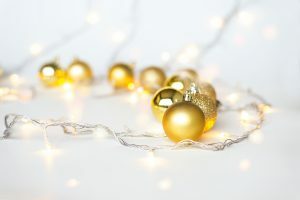 They also pride themselves on having a team of highly committed event professionals, a handful of which have been recognized in the industry with multiple awards. 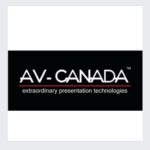 AV Canada is also a proud finalist of the 2016 M+IT Readers’ Choice Awards for “Best Audio-Visual Company.” Follow their Facebook page to see stunning snapshots from their latest events. 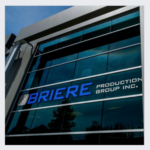 Briere Production Group offers professional event solutions and production support for touring, concerts & festivals, theatre, and for both corporate and special events. The also offer a large inventory of equipment rental and sales. They were originally specialized as an Audio house and now have over 20 years of experience in providing full event production and precision management to customers all over the Pacific Northwest. Much of their success is due to the utilization of the most up-to-date event equipment and technology. Luckily for us, they’re always willing to share these gear innovations with the rest of the world. Follow them on Facebook for images of the latest equipment available as well as photos from their most recent productions. 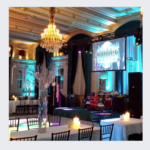 Located in Winnipeg, Manitoba, Canada, CEPS provide consulting and technical services for meetings, conferences, events and venues across both Canada and the U.S. Their understanding of live event production and experience in designing, integrating, and operating systems has been able to translate into successful events for their clients. Follow their Facebook page for some fun images of their coolest new projects! Production Canada is an award winning company that helps turn their clients’ event visions into impactful experiences. What they have able to do is blend scenic construction and full-service event production with a calibrated approach to client service in order to build strong, long-lasting relationships with their customers. What sets Production Canada apart is their understanding of how stressful event logistics can be. Their goal is to tackle the harsh realities of planning an event head on and alleviate undue stress for their clients. Production Canada brings a new sensibility to events and an approach that empowers event professionals to be even better at their job. Follow these guys/gals on Facebook to see what we are talking about. 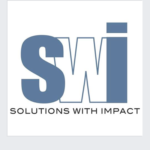 Solutions with Impact (SWI) is a fully integrated event management, promotional marketing, and public relations agency that strives to provide clients with strategic initiatives that surpass their goals. The SWI management team has a proven track record that spans over 32 years, working with clients who represent some of Canada’s leading corporations and foundations. Their client list includes TEGH Grand Slam, Historica Canada Gala, Car Rally for Kids with Cancer and more. We love the glowing reviews that can be found on their Facebook page along with the latest photos and details from their most recent projects. 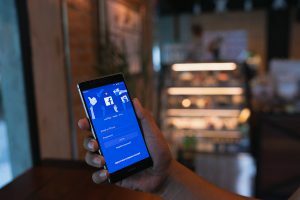 Searching for a few stunning event production pages to follow on Facebook? Well, look no further.